Custom design for your precise landscaping needs. You'll get the "A Team" not the "B Team" for your custom landscape installation. Get ideas for your custom landscape. Browse our extensive portfolio. 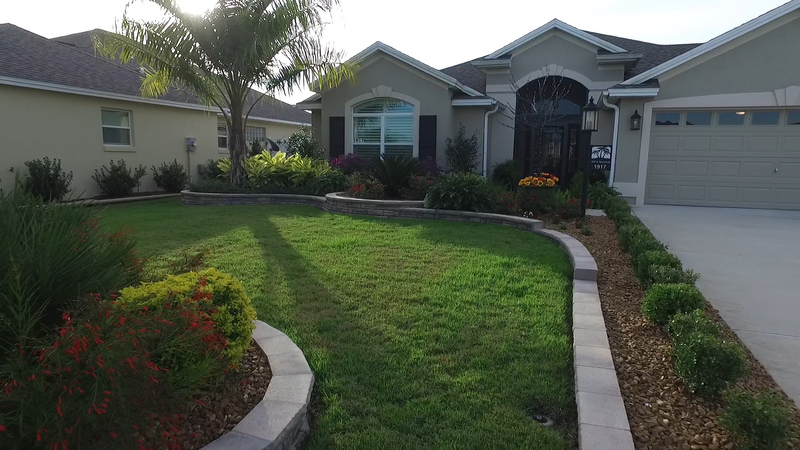 Landscape Productions Specializes in Custom Landscape Design and Professional installation. Exclusively catering to the Villages since 2005. Landscape Productions is an A rated accredited member of the better business bureau, fully licensed, insured with workman’s compensation and State Bonded. Landscape Productions brings quality and skilled craftsmanship to any project, creating a warm and elegant atmosphere for you and others to admire. 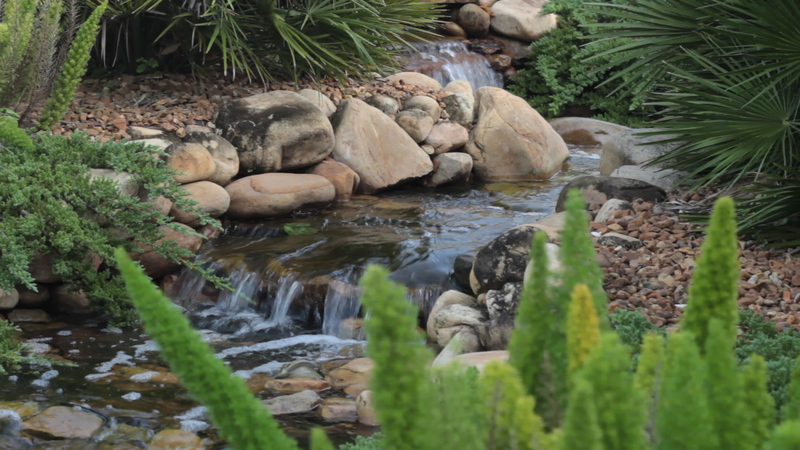 Our services include, tranquil water features specializing in pond less waterfalls, natural stone walkways and patios, stacked stone walls, as well as the formal look of manmade designer block retaining wall with custom cut cap. To finish off your landscape project we can add professional landscape lighting which will add beauty to your landscape at night and an element of security. We also offer a wide variety of hand selected specimen palm trees, plants and trees from only the best nurseries Florida has to offer. Our company’s success is due largely to the fact that we are able to serve our clients from the very beginning of a project through all phases of design, planning, construction and maintenance to insure the design vision is achieved and sustained. Our reputation is solid with the highest quality craftsmanship, customer service, customer satisfaction, experience, respect and reliability. 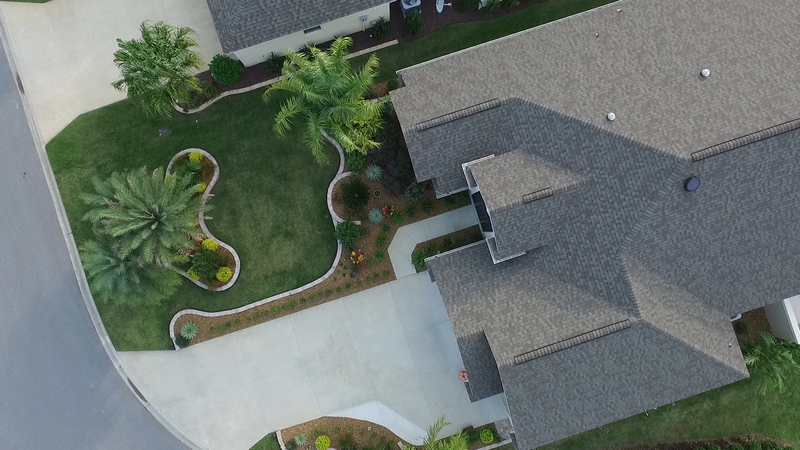 Landscape Productions has set the standard in quality here in the Villages. We are committed to providing our clients with a product and service whose quality and integrity will be a standard for others to achieve. We are a family owned business dedicated to transforming your yard from ordinary to extraordinary. Copyright © 2015 Landscape Productions, LLC.